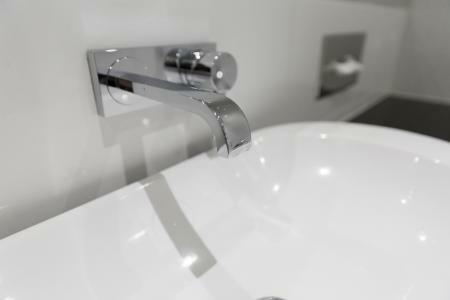 Gocompare.com Home Insurance found that a new bathroom is the UK’s most popular home renovation with nearly two in five (39 per cent) homeowners who carried out a major home improvement in the last five years splashing out on a new bathroom. The other most popular renovations were new kitchens (38 per cent) and a new boiler or central heating system (34 per cent). However, the study also revealed that 41 per cent of those carrying out renovations did so without telling their home insurer, potentially invalidating their policy. Matt Sanders, home insurance spokesperson for GoCompare, explained: “While you don’t need to inform your insurer about routine decorating or maintenance, you should inform your provider if you’re planning on carrying out any major building or renovation work, otherwise you could risk invalidating your policy. “When planning a major renovation project, one of the first things you should do is to review your buildings and contents insurance to make sure that you have adequate cover both during and after the work has been completed." He added: “Another important thing to note is that most home insurance policies don’t cover tradesmen or their work, so you should always check that they have their own insurance in place. It’s also sensible to check that any tradesmen you employ are qualified to carry out the work and registered with a recognised governing body.